The year 2013 always brings fresh starts, new beginnings and a world of possibilities, so why not start the new year off right with a Charminized bathroom for you family. In 2013 I plan to Embrace everything that is in my life and one of the main things in my life every day is my family. I want to make my home a happier place to be on a daily basis. Truly making our new apartment our home because a house is just walls and floors it is the family inside of it that truly makes it a home. This is where Charmin comes in. 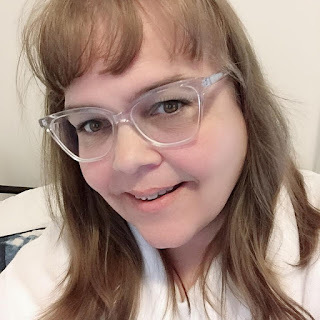 I was given the chance to try Charmin Ultra Soft as well as Puffs and Charmin fresh wipes and after having them in my house for a few weeks do I ever feel spoiled. Even my daughter commented about how soft the toilet paper was and how I need to buy more of it. Seriously what 18 year old comments on toilet paper? Who knew you could spoil your family with something as simple as toilet paper and kleenex. So for your spoiling needs take a look at the prize pack below that can be yours to spoil your family. You will be truly grateful! 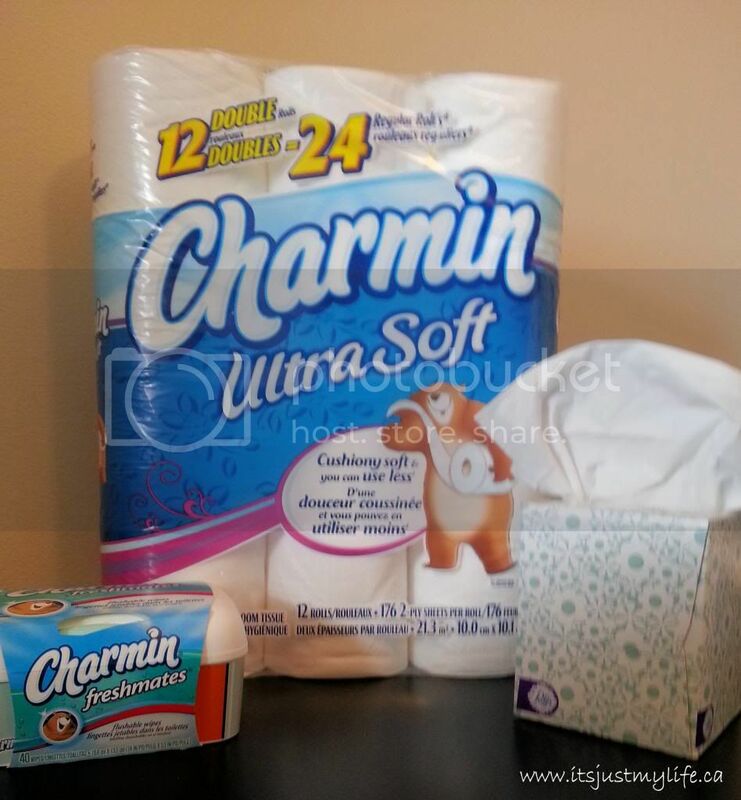 When I attended the P&GMom event this fall they told us about a great app to have on your phone the Charmin Sit or Squat App. I know it sounds funny and we all did have a good giggle about the name but honestly it has saved me a few times already when I was out Christmas shopping. It helps you find what washrooms you really want to use and lets you know which ones to stay away from when you are out and about. Don't forget to download the Charmin Sit or Squat App, and it helps you to find and rate local public washrooms.